Also known as Orthokeratology, it’s a treatment for nearsightedness (also known as myopia) that involves special gas permeated contact lenses overnight. The lenses are designed to carefully reshape your corneas, clearing up your vision for the next day. This eliminates the need for any eyeglasses or contact lenses during the day. However, it’s only a temporary change, and you’ll need to wear your Ortho-K lenses on a nightly basis for the maximum effect. Who is Ortho-K good for? Because it can be discontinued at any time without any permanent changes to the eyes, any individual can try Ortho-K lenses regardless of age or status of vision. However, it is especially useful for children, or anyone else that cannot receive vision correction surgery. In addition, many athletes may find Ortho-K to be beneficial. You still need a personal fitting from your eye doctor. Factoring this in, Ortho-K contact lenses carry a higher fee than regular contact lenses. Yes. Ortho-K is much more effective than more mild prescriptions. FDA trials concluded that over 65% of Ortho-K patients experienced 20/20 vision in the daytime. In addition, the same trials showed that the amount of Ortho-K patients that experienced 20/40 vision or more amounted to over 90% of all Ortho-K patients. Please note, though, that the change is not immediate, and it may take several weeks for the Ortho-K lenses to take effect. It is advisable that you have a pair of eyeglasses for many activities during this initial transition period. 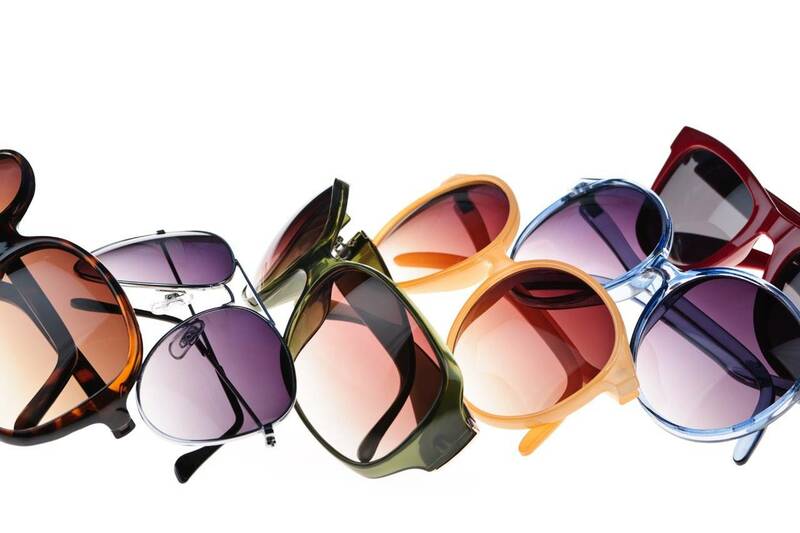 Individuals do experience discomfort wearing gas permeable lenses during the day. However, as Ortho-K contact lenses are worn while sleeping, discomfort and awareness of the lenses in any sort is generally not an issue. If you experience any problems or severe pain with Ortho-K, consult our Lake Forest, CA optometrist immediately.